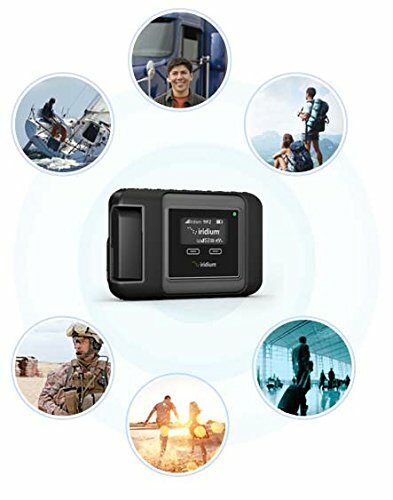 Now you can set up an iPhone and Android compatible global Wifi satellite smartphone hotspot, the Iridium Go! 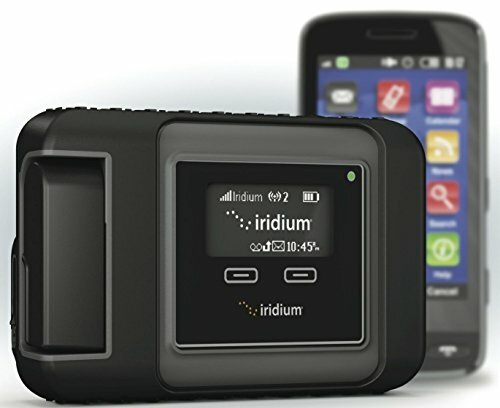 By using software compatible with iOS and Android operating systems, Iridium Go! 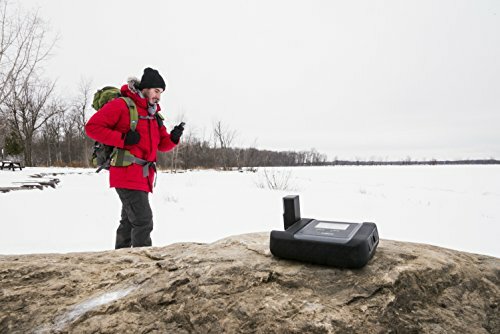 creates a Wifi hotspot with a 100 foot radius, capable of linking up to 5 of your devices directly to the global system of Iridium communications satellites. And because it can fit in your pocket, and connects to the furthest reaching satellite network in the sky, the Iridium Go! is the only truly global Wifi hotspot for your iPhone or Android device. In the past, you couldn’t use your smartphone beyond the grid. This was territory reserved for satellite phones and fixed terminals. The Iridium Go! changes all that. 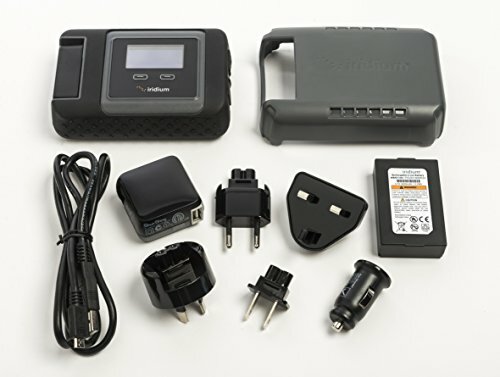 It creates a truly global Wifi hotspot compatible with your smartphone. 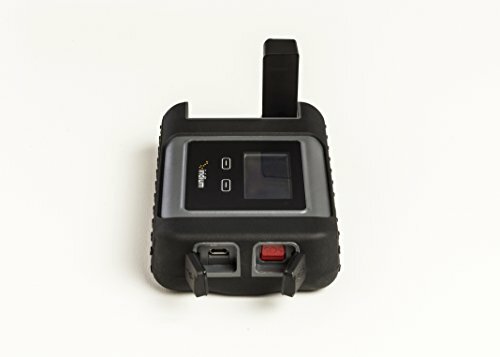 This kind of reliable voice and data connection, at this price, with this bandwidth, able to resist dirt and dust, built tough enough to go anywhere Iridium satellites go, is the next level. Make calls, send emails, or send sms messages. Internet speeds are limited to 2.4Kbps. The GO! will not work with non-GO! optimized applications (such as Skype, Facetime, Netflix, etc). The Iridium GO! is able to send small files such as size optimized photos and weather files or GRIB maps. The Iridium GO! tracking features allow you to send GPS coordinates via SMS/TEXT to a user configured set of phone numbers. 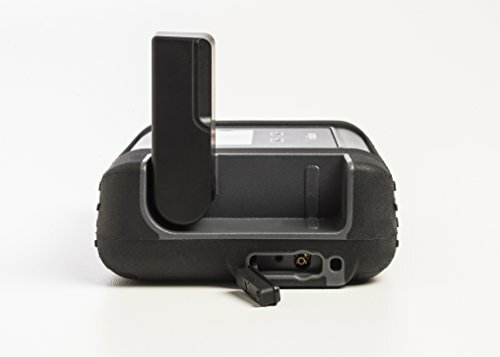 The SOS button, accessible from the unit or via the GO! app, can be configured to contact emergency services of your choosing.